British based cruise line Thomson Cruises is set to expand even further with news that TUI Cruises will transfer two of its cruise ships. The German based cruise line, TUI Cruises will be transferring two of its older vessels to Thomson Cruises. There are no specific details when but it comes at no surprise. Thomson Cruises has recently had plans on expanding and has recently purchased Royal Caribbeans Splendour of the Seas which will join the Thomson fleet in 2016. The news was revealed from the TUI’s travel group interim results report for the first six months of the year. The ships in question will be the Mein Schiff 1 and Mein Schiff 2, both ships are over 76,000 gross tons and were previously part of the Celebrity Cruises fleet. TUI Cruises is expanding fast with a new Mein Schiff being delivered every year until 2019. The German cruise lines recently just welcomed the new Mein Schiff 4 which was also the very first vessel to be completed by the newly owned Meyer Turku shipyard. The cruise fleet, which currently comprises 13 ships, will also be expanded in the next few years. 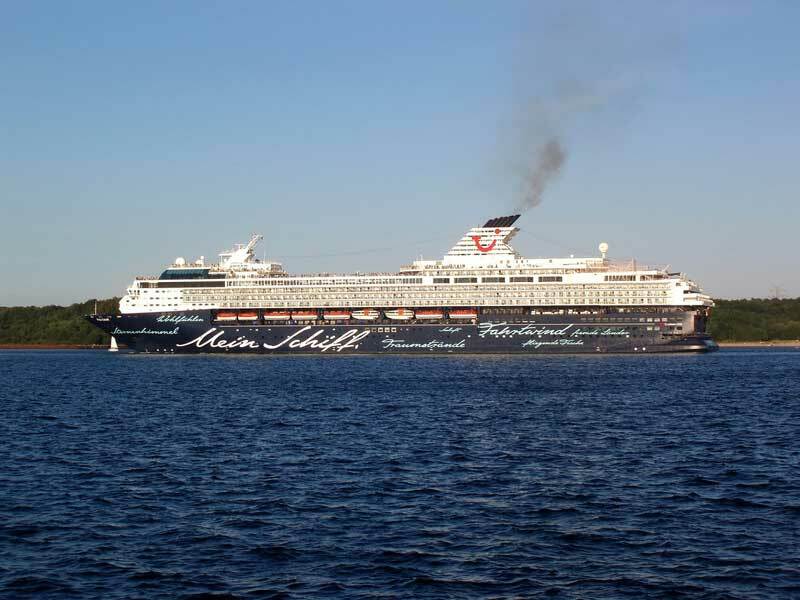 Last week, Mein Schiff 4 was delivered for operation by the joint venture TUI Cruises. The new ship will depart on its maiden voyage in June. In the next two years, Mein Schiff 5 and Mein Schiff 6 will follow. The Group also has options for the construction of Mein Schiff 7 and Mein Schiff 8. With the acquisition of the Splendour of the Seas a few weeks ago, the TUI Group also initiated the rejuvenation and modernisation programme for the fleet operated by its UK subsidiary Thomson Cruises. It intends to continue the programme in future. As part of the expansion plans within the TUI Group cruising is expected to have a profitability increase with TUI Cruises, Thomson Cruises and Hapag-Lloyd.